Comic books are fun to read, and the storylines make them even more popular. Unfortunately, prices are usually high, with some of them exceeding INR 2,000. However, there are some websites that offer you a platform to read comic books for free. This website has everything from DC to Marvel Comics and even some Dark Horse (the comic books that made Hellboy) editions. Since it is free, expect a number of ads to crop up and has a large number of online comics. There are, however, some comics that require payment to be read, but so worth it! Get your dose of Batman and Robin, as well as Deadpool on this free site. How they have managed to source some brilliant collectibles, we don’t know, but then, we aren’t complaining either. All files here have been researched by the staff and users to make sure they are copyright free and in the public domain. To start downloading just register an account and enjoy these great comic books. The site is dedicated to the Golden Age of Comics. This website has a limited number of comics, but some of the more nostalgic ones such as Flash Gordon, which was really popular in the 1950s and 1960s. FYI – Flash Gordon belonged to the same universe as Phantom and Mandrake, who gained more popularity in India. If you’re a fan of manga, then this is the place to visit. 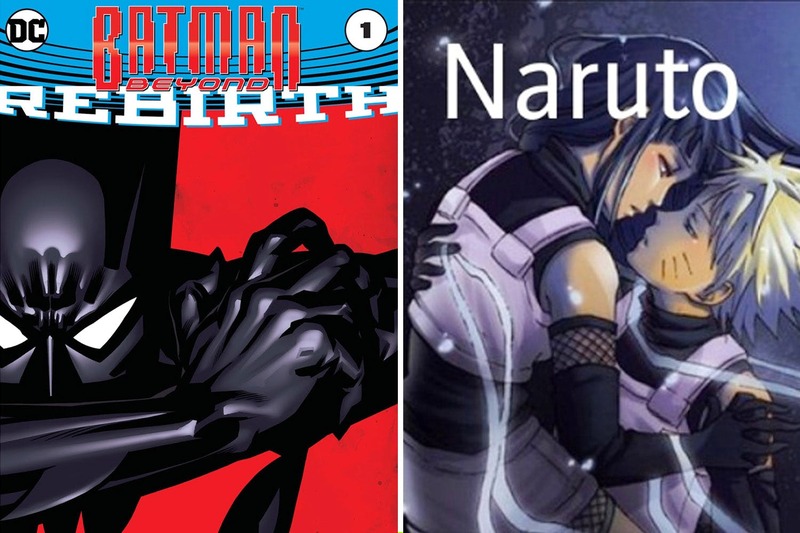 Apart from DragonBall Z, the website also has some popular Naruto comics that are available for free. Bonus: You may also stumble along a Garfield anthology.